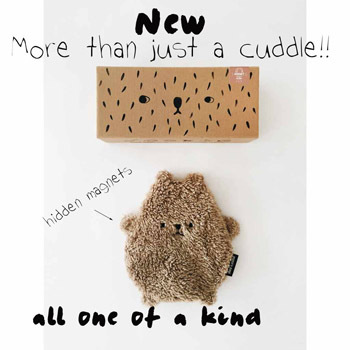 Knuffels à la carte blog: Cuddly December ideas!!!! 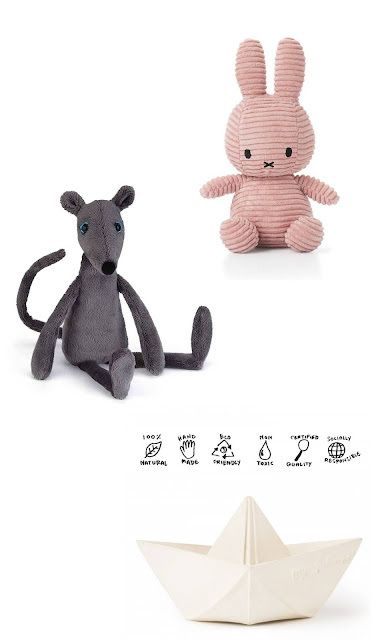 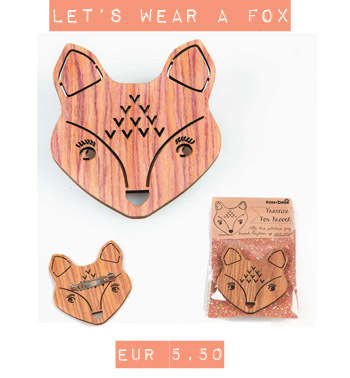 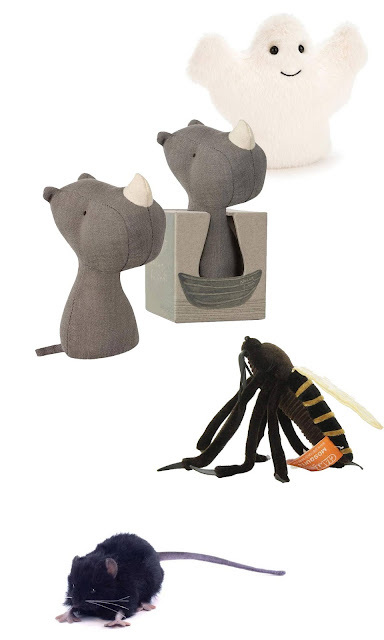 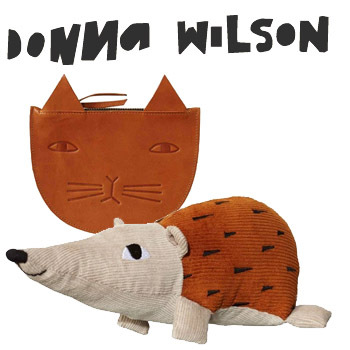 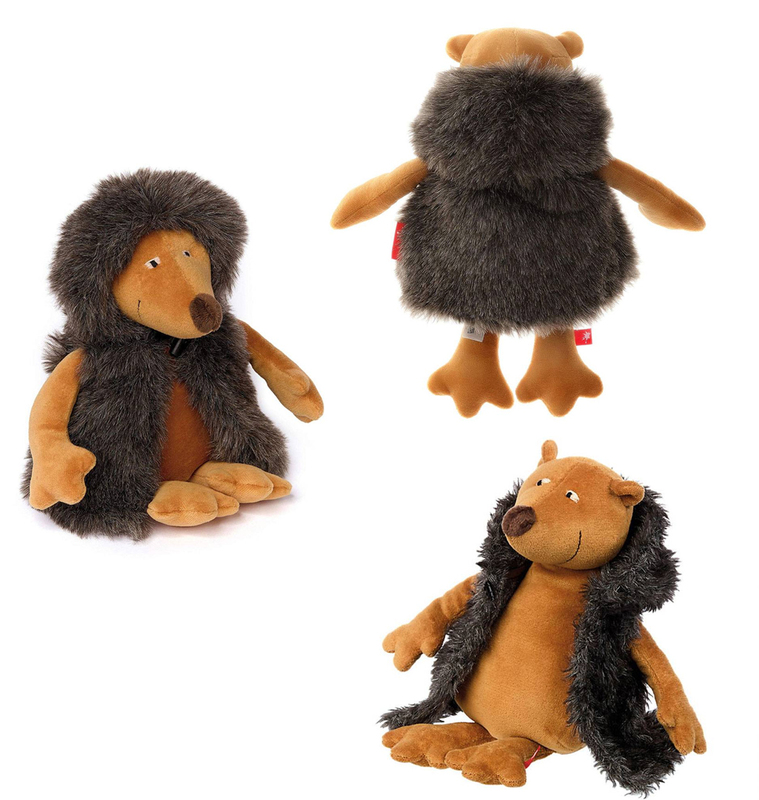 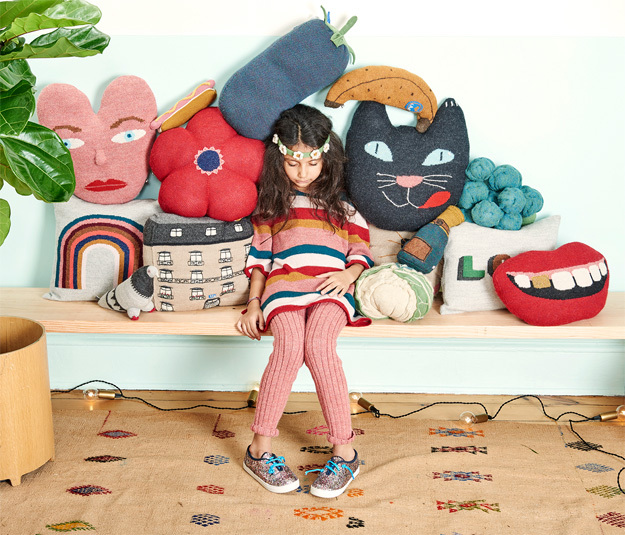 Gift inspiration for a cuddly December!!!! 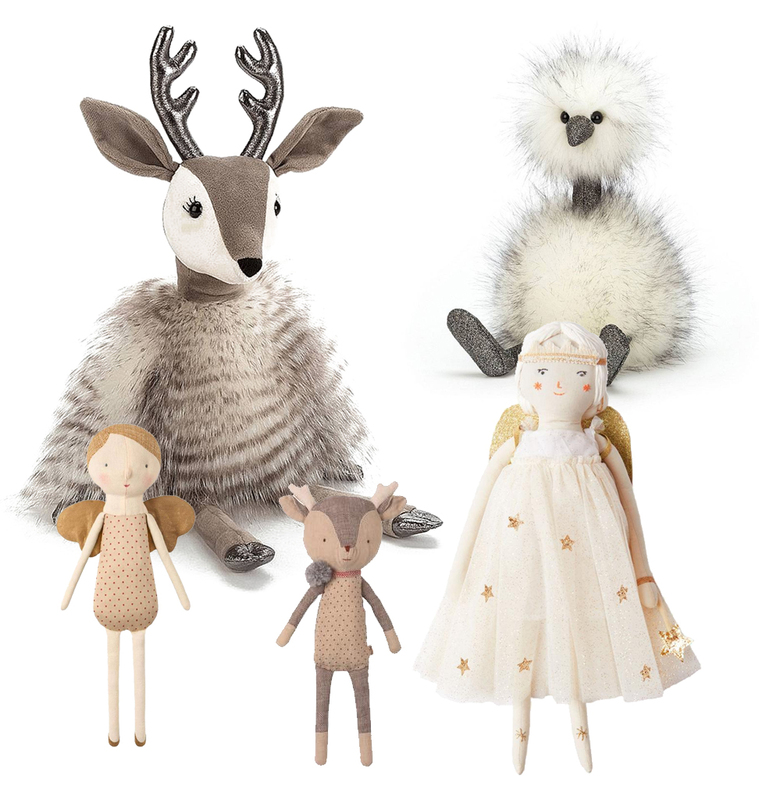 Robyn Reindeer by Jellycat, Pompom bird by Jellycat, Angel doll & Reindeer girl by Maileg, Fairy doll by Meri Meri. 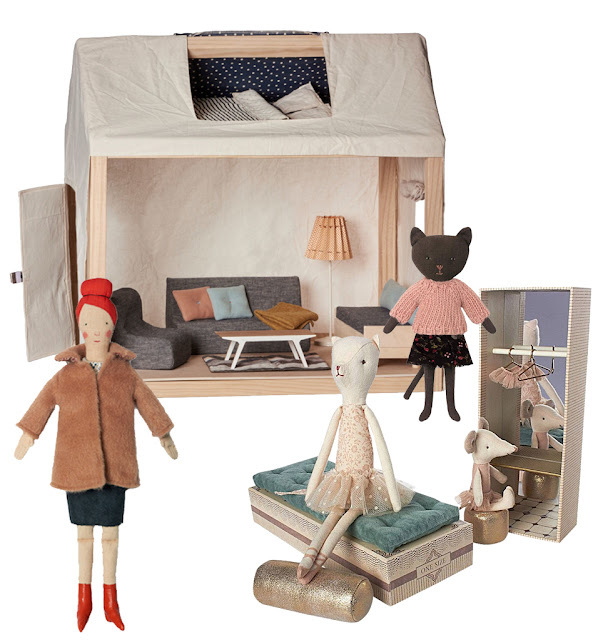 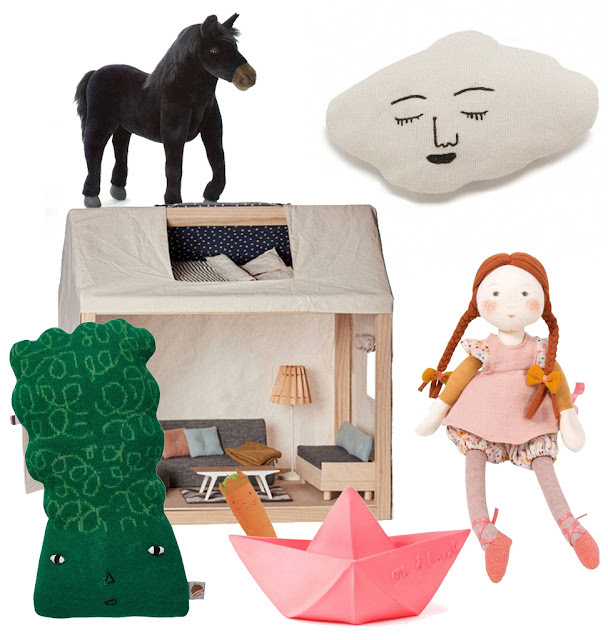 Horse by Hansa Toy, Cloud pillow by Oeuf NYC, Family house by Maileg, Kale by Donna Wilson, pink origami boat by Oli & Carol, carrot rattle by Maileg, doll by Moulin Roty. 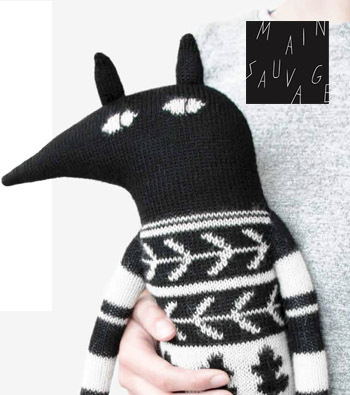 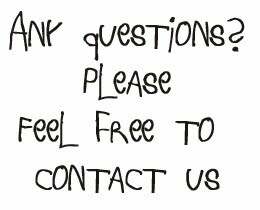 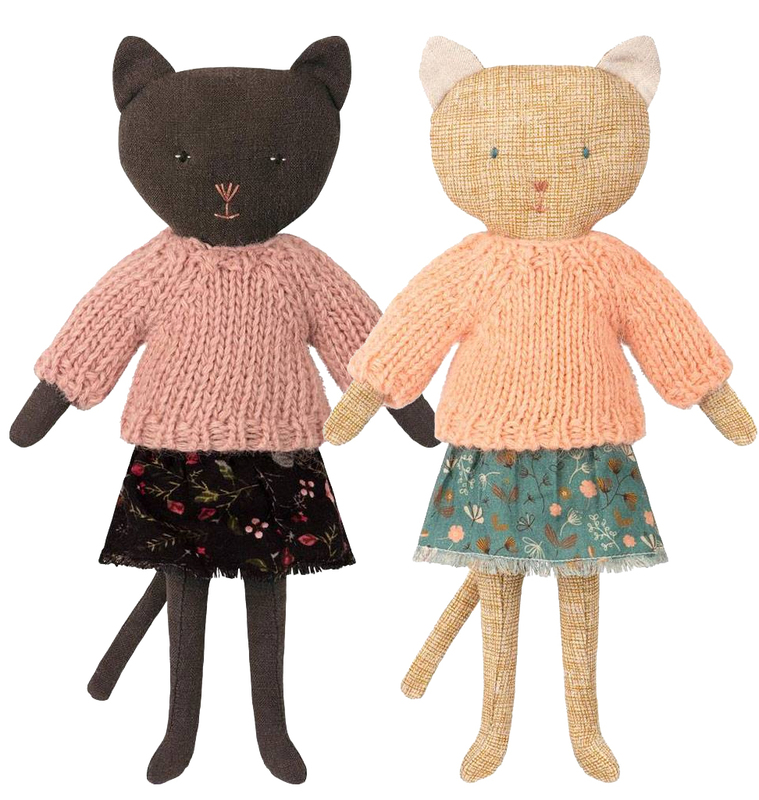 New Maileg products & a discount!